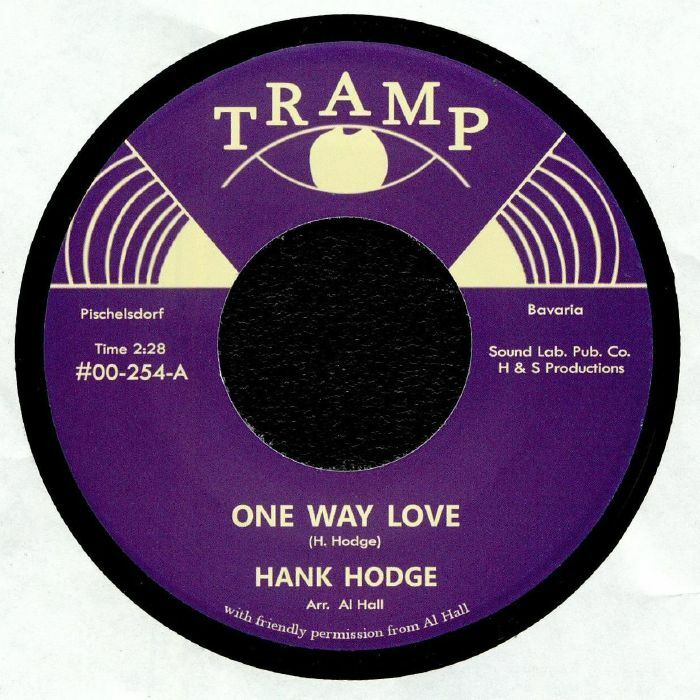 Hank HODGE One Way Love vinyl at Juno Records. 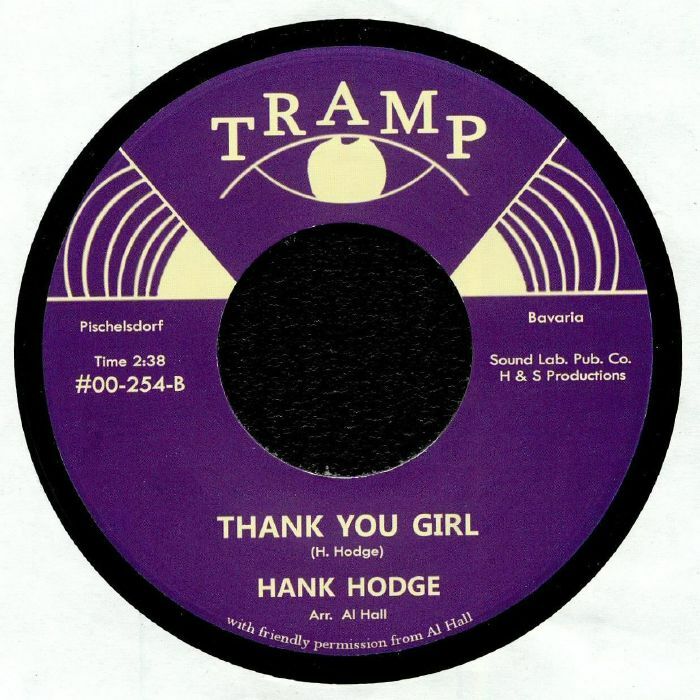 A northern soul rarity of the highest order, one 45 wonder Hank Hodge's two sided emotion bounty has been known to pass hands for over $1000 and was famously covered up by premiership diggers such as Colin Law to hide its identity. 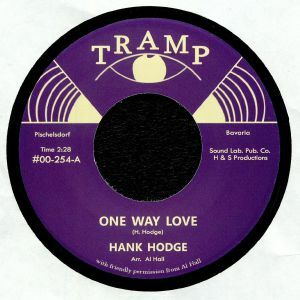 Now democratised by Tramp, both sides still pack an incredible punch: "One Way Love" pumps with a real urgent passion and dramatic horns while "Thank You Girl" should be reserved for a little later in the night with its straight up soul dynamic, big backing vocals and sympathetic orchestration that droops into the background enough to let Hodge cut through with overwhelming power.